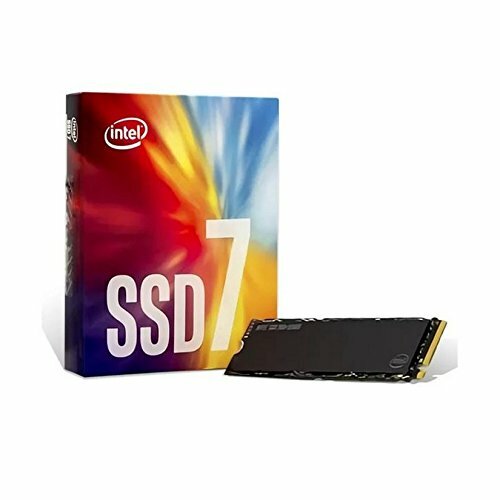 Intel has managed to build a good reputation in the SSD industry. It’s not that the competition is particularly stiff with regards to reputation, but better than average reliability has given ‘Chipzilla’ an excellent position in the market. Now it is also considering adjusting the price tags. 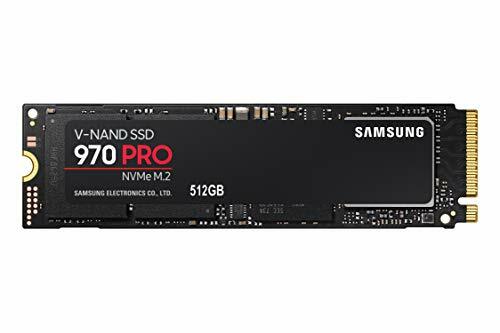 With more attractive prices, Intel should be able to get its hands on an even greater market share, as they are currently far from the cheapest SSDs. According to VR-Zone, Intel plans price cuts on several models in the 520, 330 and 320 series. Both SandForce-based series, Intel 520 and 330 may see substantially reduced price levels–over 30 percent for some models. 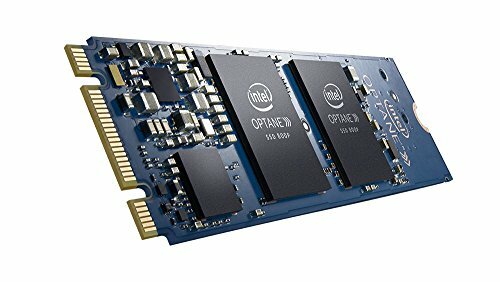 Even some members of the older Intel 320 family will receive lower price tags, but only for the larger capacities, 300 GB and 600 GB. Intel’s new price list is supposed to take effect in August. Check out the details at VR-Zone. Nano Magnets: An SSD Killer?